Nothing is more adorable (or more unpredictable) than kids at weddings! If you’ve chosen to have a Flower Girl or Ring Bearer (or a whole bunch of them!) as part of your wedding, one thing to keep in mind is that there’s no sure-ﬁre way to make kids behave the way you want them to. 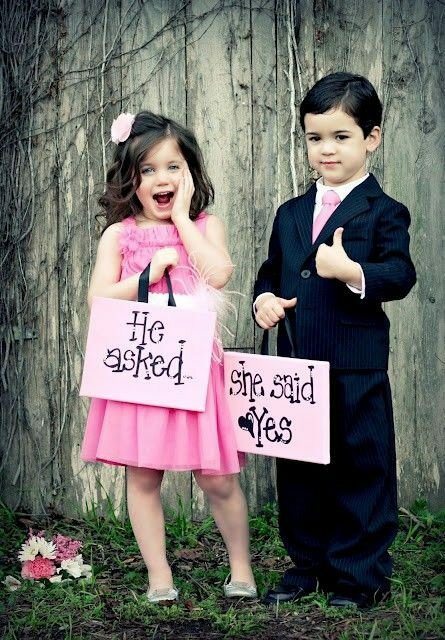 A little bit of planning on your part can go a long way towards keeping kids happy and engaged on your big day! WHO’S DOING WHAT? It all starts with assigning the right duties to the right child. Are they quiet and shy, or outgoing and boisterous? Do they need a lot of hand-holding, or are they more mature and independent? Try putting each child in a job they’re suited to. Pre-teens/teenagers may behave with more pride and poise if assigned titles of Junior Bridesmaid/ Junior Usher instead of Flower Girl/Ring Bearer. Whereas outgoing kids can be tasked with handing out programs, shyer kids can be sent down the aisle in pairs to feel more secure. Toddlers could even be pulled down the aisle in a pretty wagon, or a ride-along toy decorated with flowers. PRACTICE MAKES PERFECT! Children (just like everything else in your wedding) require preparation. Talk with them about the big day, and their duties, well in advance; what they’ll be asked to do in the ceremony, photos you hope they’ll be in, and how there may be some “boring parts” to sit through quietly. Have mom or dad help them practice how to walk down the aisle at home, with all the right rehearsal props! PART OF THE PARTY! Let the kids spend some time getting to know the bridal party; after all, they are part of it! These “big kids” will surround them on the big day, which can be quite intimidating if they’re all strangers. So include them in some of the prep. The morning of, ask if mom or dad can bring the girls by the salon for 10 minutes to get their hair brushed, or a quick swipe of lip gloss, which will help make them feel like one of the gang. A few little things like this can make the difference between a nervous Flower Girl bursting into tears, and an excited child happily showing off her petal tossing skills as she follows her new “big” friends down the aisle. KIDS WILL BE KIDS Even with all of your careful preparation, it’s still possible that kids may cry, run away, drop something, or do any number of unexpected things. Rest assured that even if that happens, it’s just a minor blip in your wedding day, and no one will mind in the slightest. WHAT TO WEAR? Equally important is making sure kids are physically comfortable. Keep in mind that kids aren’t as coordinated as adults, so make sure nothing they’re wearing or carrying is too heavy, or long enough to trip over. A Ring Bearer may feel braver wearing a superhero cape instead of a jacket, or bright sneakers instead of dress shoes. And make sure those rings are tied securely to the pillow! Better yet, have him carry them safely in a pretty box. 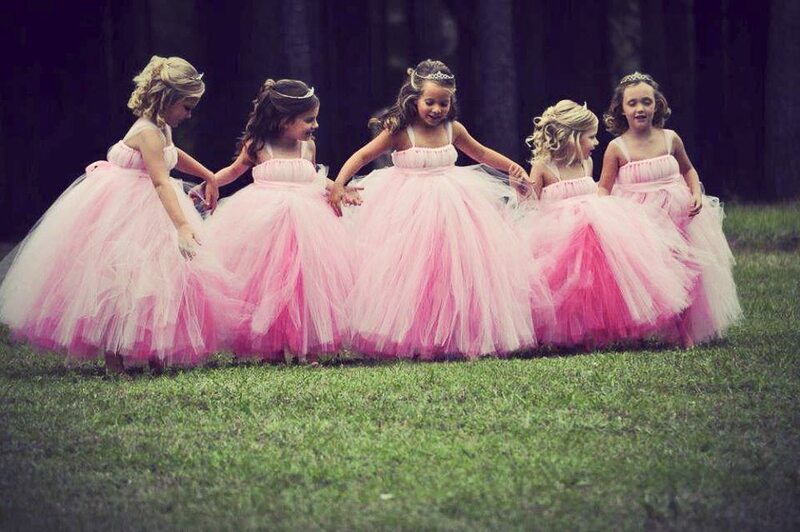 A Flower Girl may feel more conﬁdent dressed as her favourite princess, or as an adorable fairy in wings and a tutu. When shopping, have the kids try on a few different outﬁts, and try to keep an open mind about how you’d like them to look. You may pick the cutest, most perfect dress in the world, but it might not be so cute when your Flower Girl is bawling her eyes out at how itchy she feels! The great thing about kids is that they can dress in just about anything and be adorable. So why not make it fun for them! ABOUT LIL MISS DRESS UP (♥) (lilmissdressup.com) is a fresh approach to special occasion children’s wear in Toronto. Located in a charming storefront in the trendy St. Clair West neighbourhood, it’s conveniently located minutes west of the downtown core. 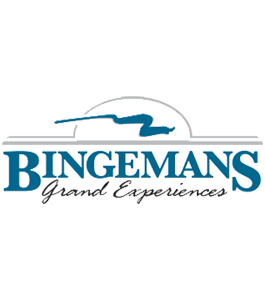 They offer approximately 100 dresses in a variety of colours in store at any time. They focus on a smaller, more carefully selected collection of dress options, but one that encompasses a variety of styles, textures and silhouettes. Lil Miss Dress Up specializes in custom made-to-order dresses. They are obsessed with making your dress the perfect fit.